Earlier this year Facebook (somewhat) admitted that they had inadvertently assisted in the spreading of Russian propaganda which may have influenced the 2016 election. According to Facebook, it is likely that Russian companies spent around $100,000 dollars on propaganda and that almost half of all eligible voters were exposed to this propaganda at some level. Facebook recently announced that they will be releasing a tool to allow users to see if they were influenced by any of this propaganda. 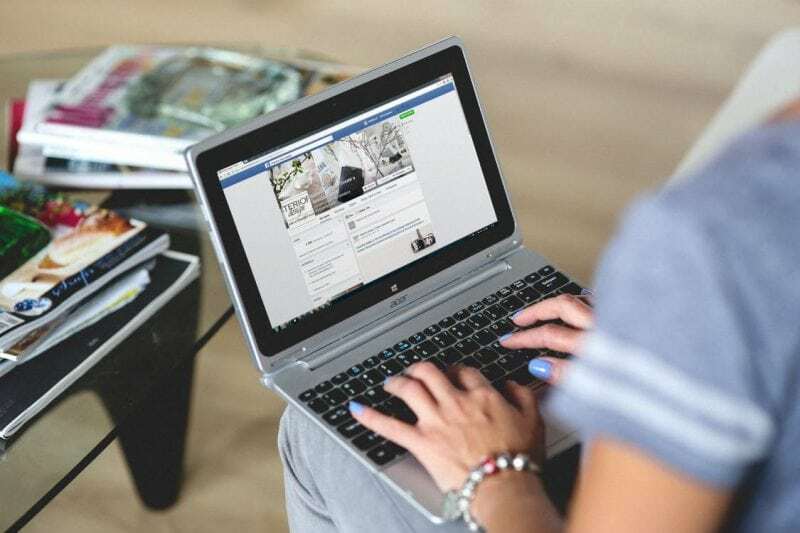 Facebook’s new tool is intended to inform users if they have followed, or shared, or in any way interacted with Facebook accounts that were created or operated by the Internet Research Agency. The IRA is a company based out of St. Petersburg which is believed by many intelligence agencies to have been enlisted by the Russian government to disseminated propaganda and political misinformation throughout the course of the 2016 election. Facebook’s recent statement on the use of the platform to distribute Russian propaganda promises “increased transparency” regarding their role in enabling the dissemination of propaganda. According to Facebook examples of the pages created by the IRA to disseminate propaganda include: “Being Patriotic”, “Heart of Texas”, “Secured Borders” and “Stop All Invaders”. According to the Huffington Post, Russian operations included creating intentionally divisive groups and events. In one instance they created both pro-Islam and anti-Islam groups and scheduled rallies for both groups in the same area on the same day. The tool will work with Instagram as well, and Facebook is aiming to have the tool out by the year’s end. It will only work on content that was generated between January of 2015 and August of 2017. Facebook’s new tool and essential admission of the role Russian propaganda played in the election is symbolic of the changing nature of cyber-relations and cybersecurity in the world. 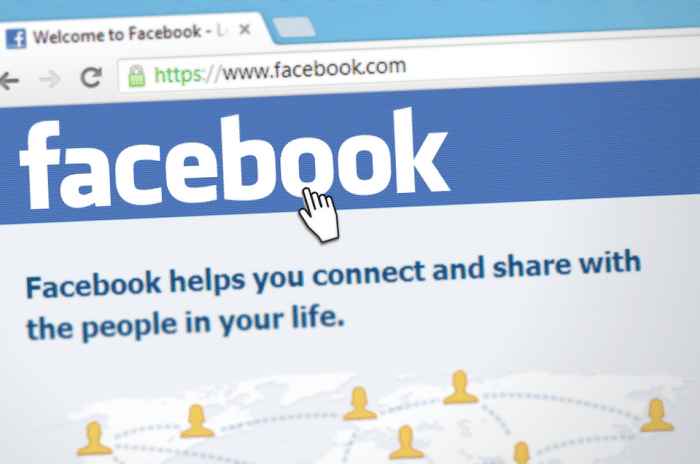 Facebook is a prominent symbol, but it represents only the tip of the iceberg. Recently Great Britain’s Cybersecurity Chief, Ciaran Martin, has warned of extensive Russian hacking. According to Martin, Russian hackers have tried to penetrate British media corporations, telecommunications companies, and energy companies. Canada has also been threatened by Russian cyberwarfare, according to NATO secretary general Jens Stoltenberg. Canada has recently sent hundreds of soldiers to Latvia, as part of a larger operation to curb Russian pressure on Baltic countries. Stoltenberg has said that a Russian misinformation campaign should be expected in response. The Canadian Minister of Defense, Harjit Sajjan, agreed with Stoltenberg and said that while information warfare has long been a part of conflict around the globe the internet has magnified the reach of efforts to disseminate misinformation. The Russian propaganda campaign, combined with the WannaCry ransom attacks (which North Korea is thought to be responsible for), are representative of the new era of cyber warfare. Cyberwarfare has now shifted and become more focused on constant disruption and harassment, which has immediate consequences such as chaos and the dis-ordering of major institutions, as well as more subtle consequences like political implications. Cybersecurity professionals say that future cyber-defense initiatives may be focused on preventing the erosion of faith in public institutions, as cyber warfare may now be focused on employing old-fashioned psychological warfare over the Internet. One of the reasons that cybersecurity techniques always seem to be playing catch-up to cyber-criminals is that the Internet was designed with openness in mind first, and security second. Journalist Fred Kaplan recently argued that we need to think about creating more secure systems for communication and making changes to the internet that would facilitate the tracking of cyber-criminals. Kaplan says that while there are genuine advantages to internet freedom and anonymity, cybercriminals and foreign governments may be threatening the foundations of our democracy. Kaplan says that the advantage of the internet’s openness is that it facilitates the free exchange of ideas and allows more people to express their political dissent. Yet the system’s openness lets cybercriminals, terrorists, and propagandists harm society while cloaking them in a veil of anonymity. Kaplan says it is important to find a balance between openness and security and that our current system doesn’t do that. Kaplan argues we must find a way to crack down on those who exploit the internet’s openness while still protecting the freedoms the internet offers. High profile tech companies like Google are under intense scrutiny due to the threats posed by cybercriminals, with many feeling that tech companies have not done enough to safeguard their platforms and devices against misuse. 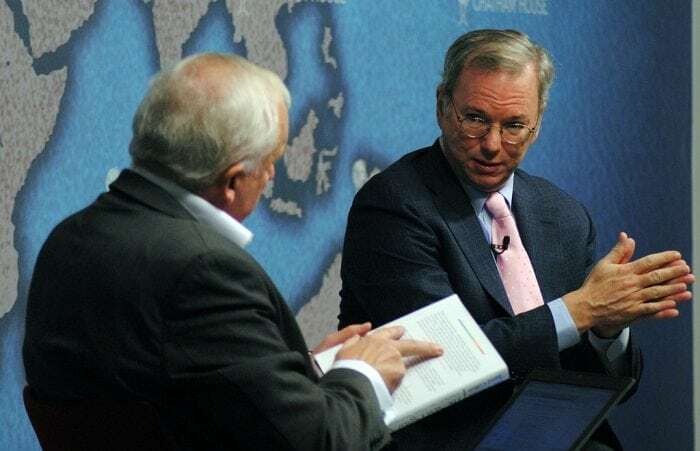 Alphabet, Google’s parent company, is taking the criticism seriously and looking for ways to guard against misinformation and manipulation, according to Alphabet’s Executive Chairman Eric Schmidt. Schmidt says they underestimated the amount of hacking the Russians could or would do to control the flow of information, but that Google is now pursuing the creation of systems to detect and prevent misleading, false, offensive or low-quality information. Google spokesperson Andrea Faville recently released a statement promising that the company is working alongside scientists, researchers, and other companies to determine how their software is open to exploit and to find ways to prevent the abuse of their systems. One of these initiatives is a program called Fact Check, a program to label fake news stories that uses machine learning algorithms. Google is in the process of expanding the program to languages and countries around the world. Another program is being handled by Jigsaw, a company co-founded by Schmidt and Jared Cohen. Jigsaw is doing firsthand research on the misinformation tactics employed by foreign governments and has recently dispatched a team of researchers to Macedonia to investigate why the country has become one of the largest sources of fake news. Companies like Google and Facebook are not the only entities seeking a solution to the problems of cybercrime and misinformation. The US government is also interested in seeing things change, and if regulation is necessary to create more secure systems it is an option that is on the table. Though Schmidt admits it is up in the air as to whether or not machine learning algorithms can solve the really bad problems, he believes the company still has an obligation to try. Schmidt says it’s not fair to force the government to solve all the problems the tech industry is grappling with, as their resources are already stretched thin. Schmidt believes that Silicon Valley and the larger tech industry (Google and Youtube included) have a responsibility to increase their transparency, build more secure systems, and prevent their platforms from being manipulated.